Hakīm Abu’l-Qāsim Firdawsī Tūsī, widely known as Ferdowsi, was a highly praised Persian poet. 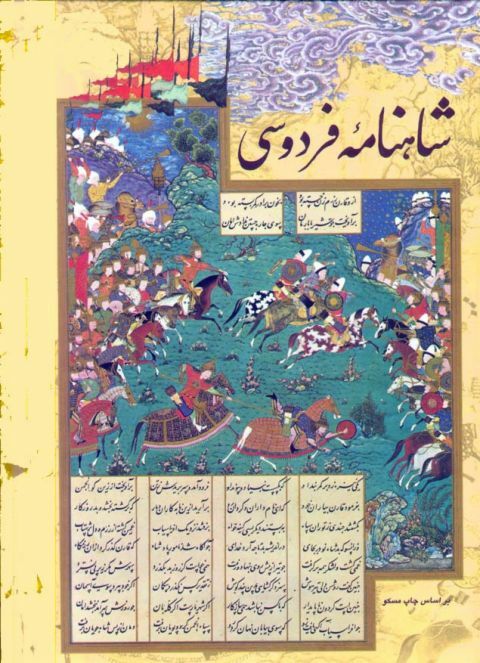 He is the author of the Shahnameh, the national epic of Iran and the Persian-speaking world. 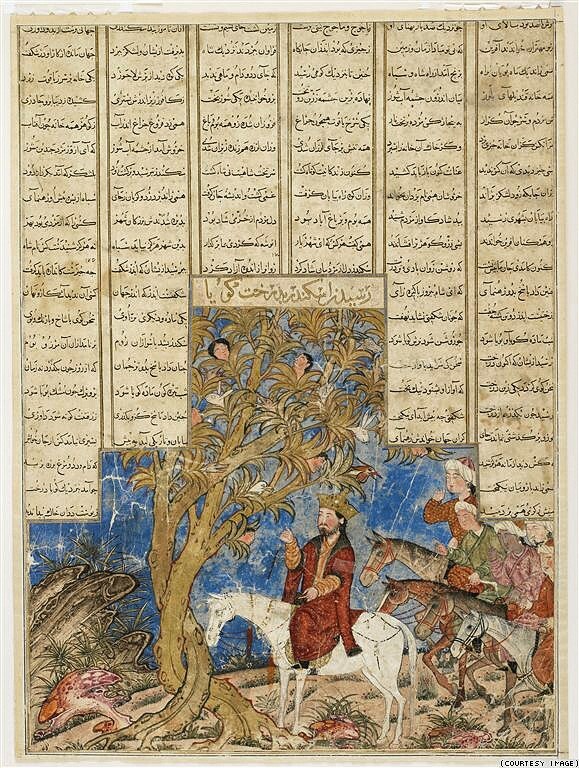 He spent over three decades (from 977 to 1010) working on the Shahnameh, and it became one of the most influential works of Persian literature. I am trying, as much as I can, to read more “eastern” literature, since we, “westerners” very often learn and know so little about it. And it has so much to offer, a whole new world! 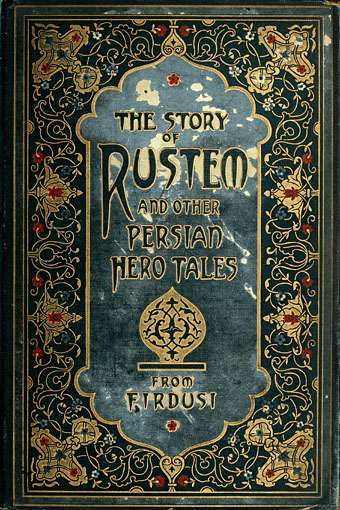 I like Ferdowsi’s work and some of his versus stayed with me throught the time. So, I am sharing those with you, togheter with some nice illustrations from his books. → Scarlett Johansson doubles down on support for Israeli settlements.